Guerilla Sniper Package | CWP. Shoot like a real guerrilla fighter! With all available Eastern European arms! 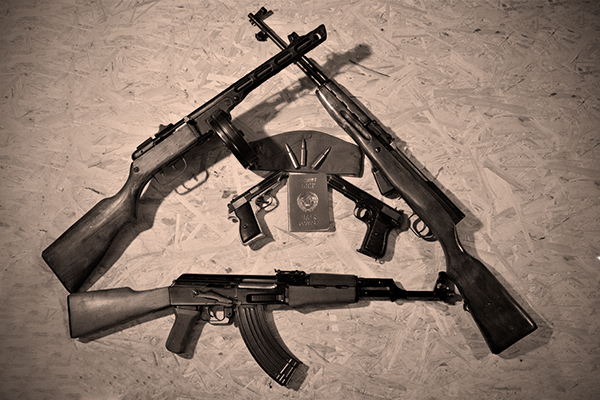 Ak-47 & Friends various weapons and calibers, Please NOTE! We use only 100% Real Guns with the correct calibers! So there will be some pew pews and Bang Bangs!! !